Brand new completely renovated detached home in Lakeshore district of San Francisco facing Lake Merced. Minutes drive or walkable to Olympic Club. 4 bedrooms, 2.5 baths, formal living & dining rooms, open oversized kitchen. Family room with 61" TV and walk-out access to backyard. Two car side-by-side garages plus parking in driveways. Fully furnished with designer finishes. 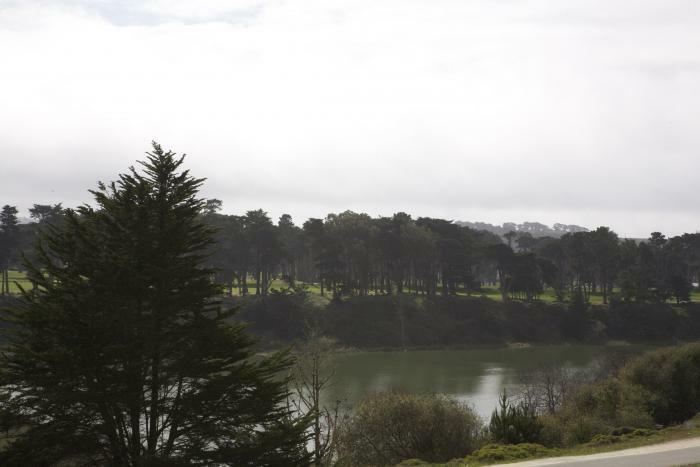 Views of Lake Merced and Harding Golf Course from living, dining and bedrooms. Available 24-36 hours before event starts. 50% deposit upfront, 50% due upon arrival. Please email for further details. 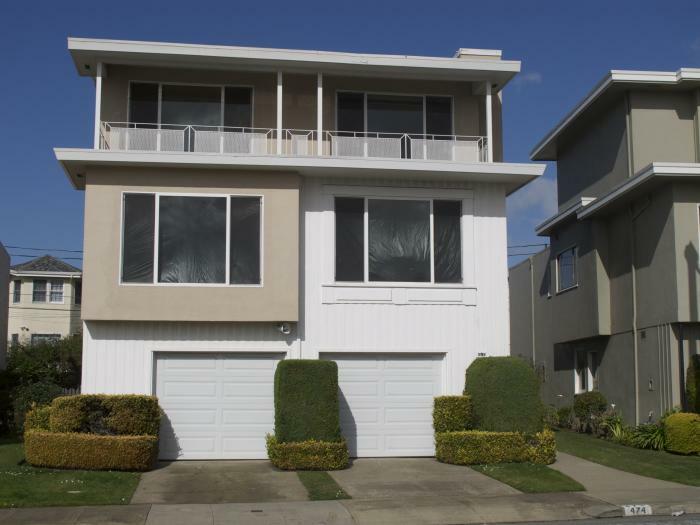 This rental is located in San Francisco, California 94132 and has 3 upcoming nearby events. 2019 US Open Golf and is located 85.6 miles away from Pebble Beach. 2020 PGA Championship and is located 0.6 miles away from TPC Harding Park.